"79% Cabernet Sauvignon, 21% Merlot, 36hl/ha. Sattes Purpurgranat mit lila Schimmer. Vielschichtiges Bouquet mit Brombeer und blauen Holunder. Im zweiten Ansatz getrocknete Heidelbeeren, heller Tabak und zarte Cassisblüten. Am Gaumen mit seidiger Textur und feinmehligem Extrakt, die Muskeln sind durch die geniale Präzision deutlich definiert. Im gebündelten Finale eine Explosion von blauen Beeren, Lakritze und Graphit. Grossartig! Kürzere Mazeration, daher wurde die Frucht perfekt erhalten. Kratzt an die 19/20. 2030-2055"
"This is nice, with dark plum and blackberry compote flavors that have a fleshy edge, while light bay, tobacco and savory notes add range, combining with the vintage's fresh acidity and bright mineral edge.—J.M." "This is very centered and focused on the mid-palate with beautiful currant, coffee and walnut character. Full-bodied and superfine. Strong tannins and a long and bright finish. Lots of blackcurrants and blackberries in the end." "Barrel Sample. This wine has power and plenty of concentration. Rich fruit bursts out of the glass already, suggesting a wine that will age relatively quickly for this estate. It does have concentration as well as bold fruits that will let the wine mature from 2025." "A wonderfully rich and beautiful wine, intense and concentrated but with real generosity of spirit and huge persistency. 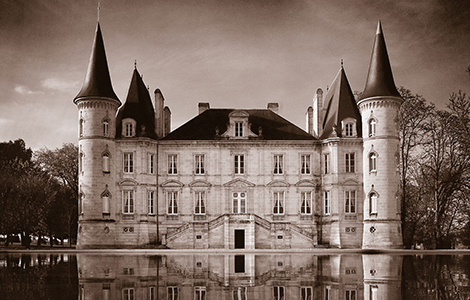 It´s in keeping with the more focussed and intensely intellectual style of wine that Pichon Baron has produced over the past few vintages, meaning that the austerity of the year really suits it. The 30hl/ha yield was not because of frost, but because of their low-yielding 60-year-old Cabernet vines. 80% new oak. 50% of production went into the grand vin. Harvested 18 September to 3 October, followed by an early and rapid fermentation and blending, meaning that wines were transferred into barrel by the end of November. A wine to age, and then some." Pichon-Longueville Baron hat sich in den 90-er Jahren zu einem der Superstars des Médoc entwickelt und befindet sich zudem seit Ende der achtziger Jahre im Besitz des Versicherungskonzerns AXA. 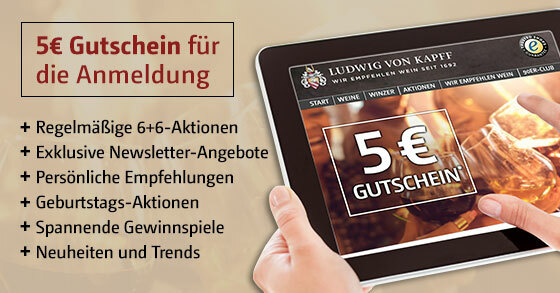 Seitdem spielt Geld keine Rolle, die Investitionen im Weinberg und Keller zur Verbesserung der Qualität waren gewaltig. Das Terroir der Weinberge von Pichon-Longueville Baron liegt nahe an Château Latour.